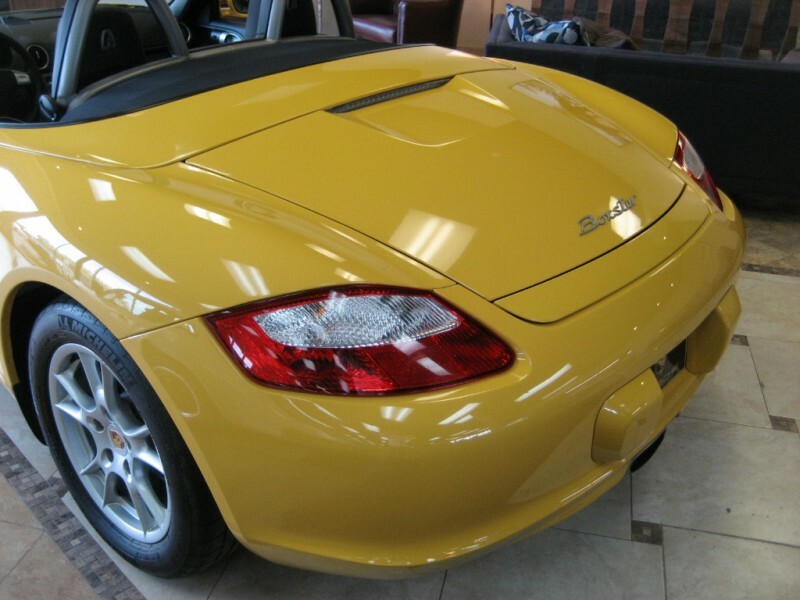 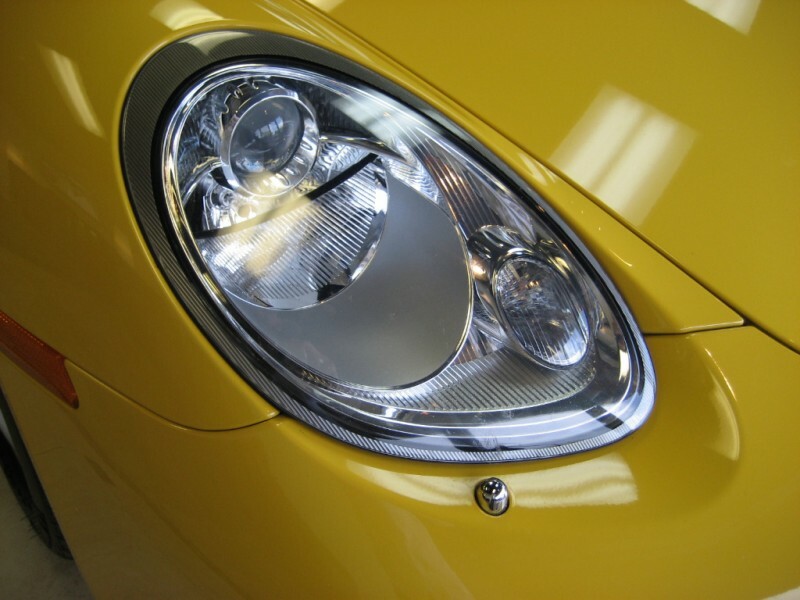 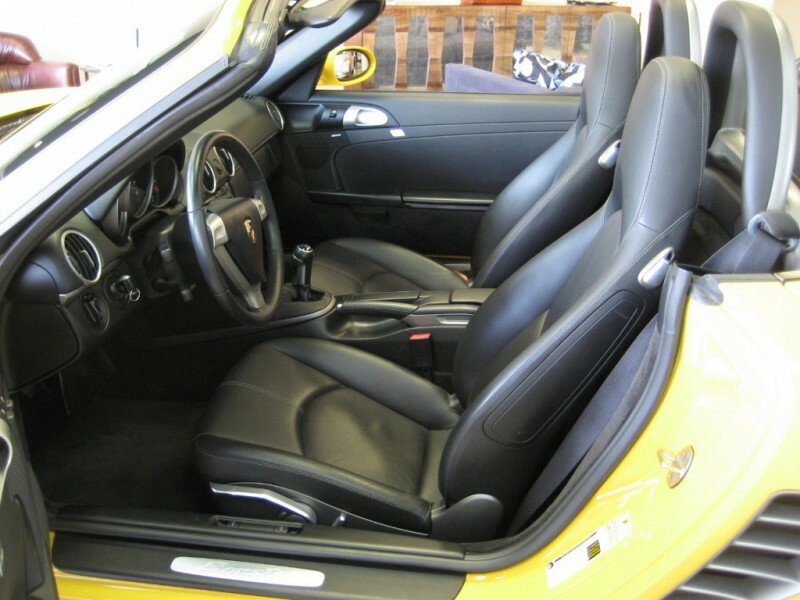 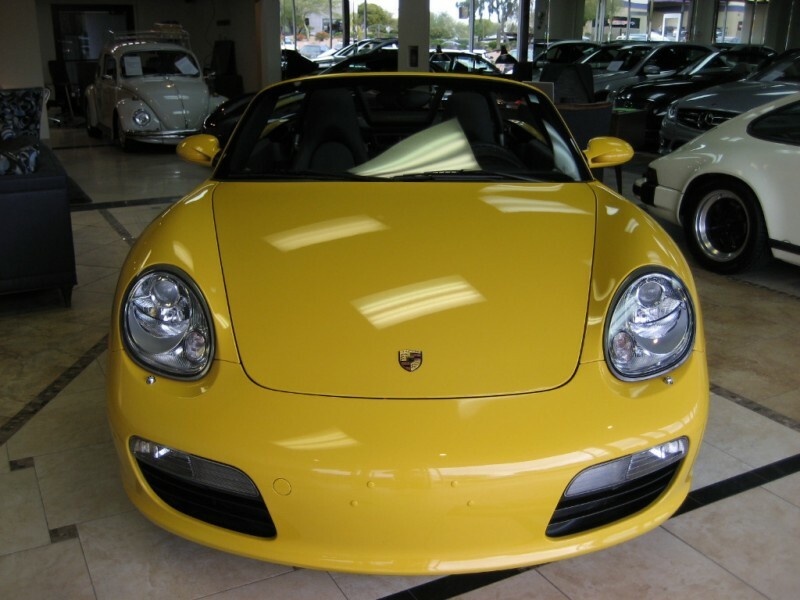 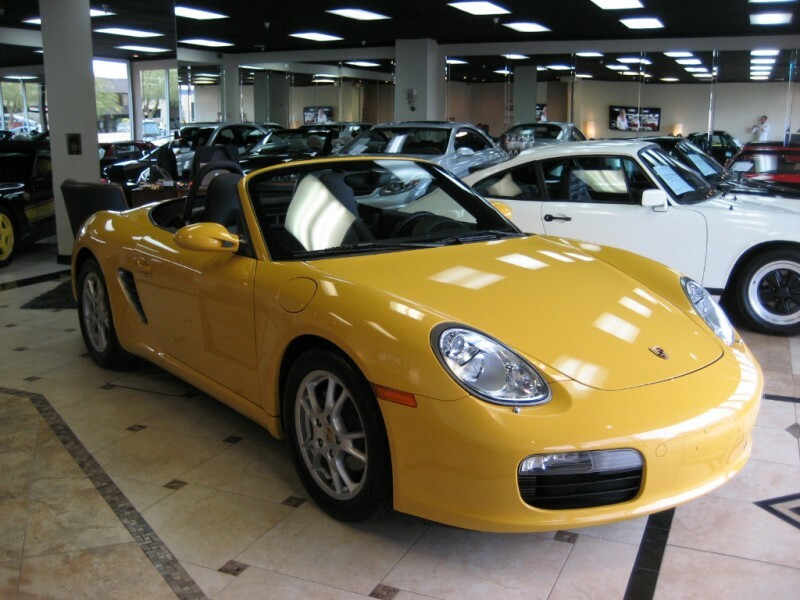 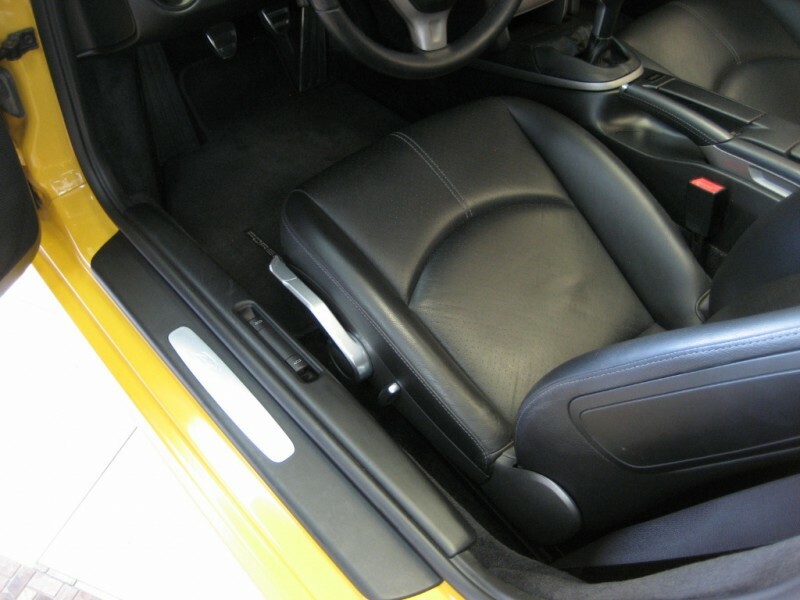 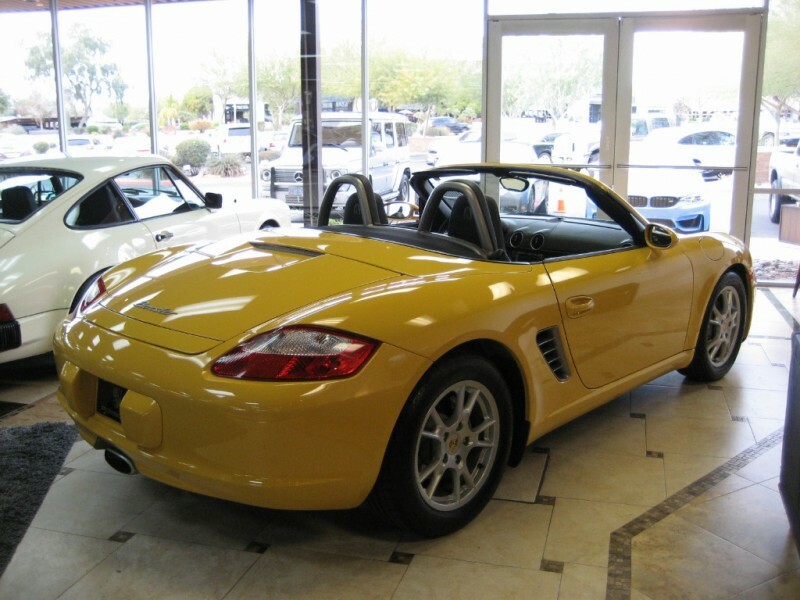 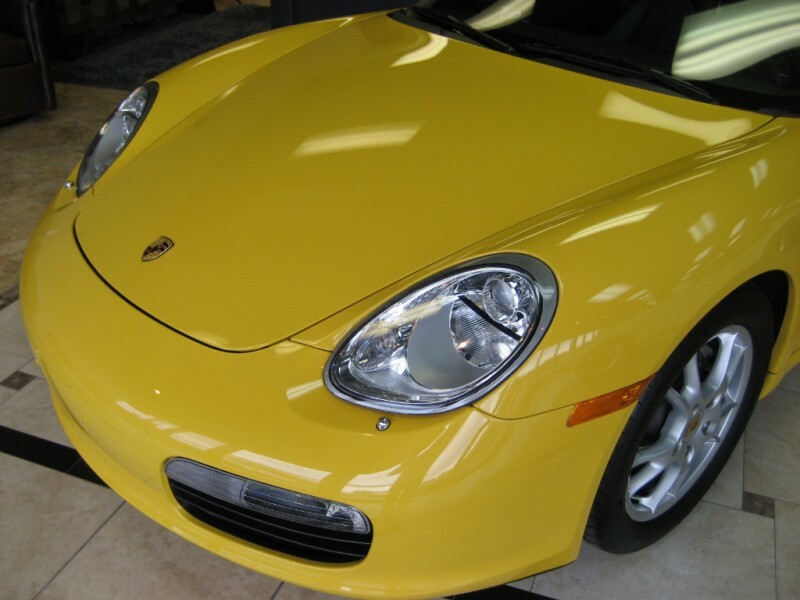 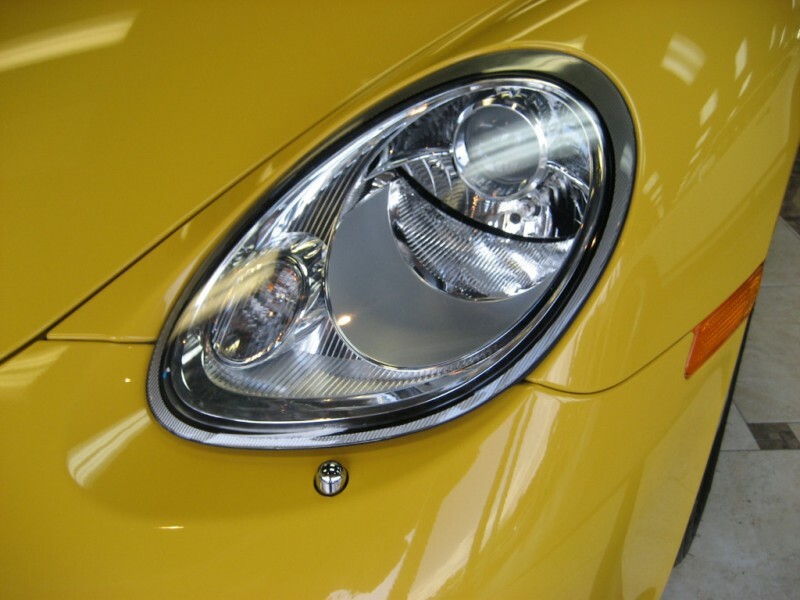 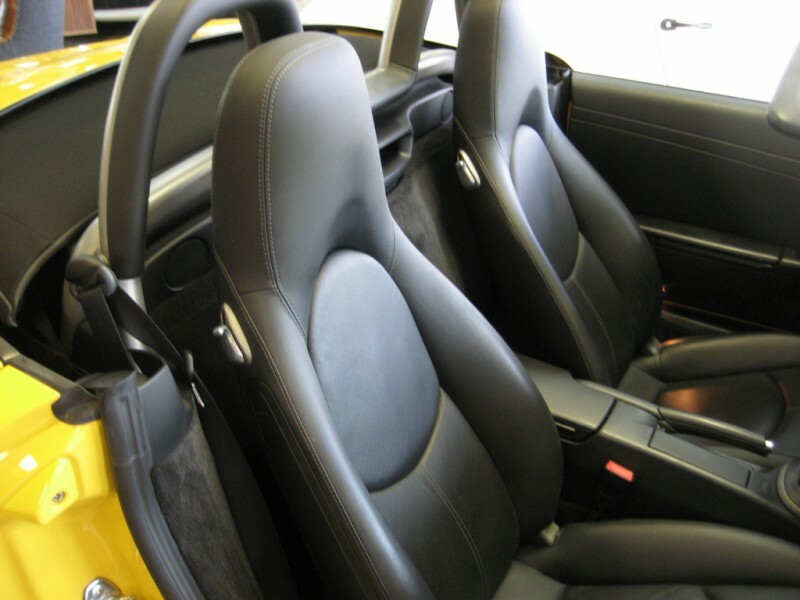 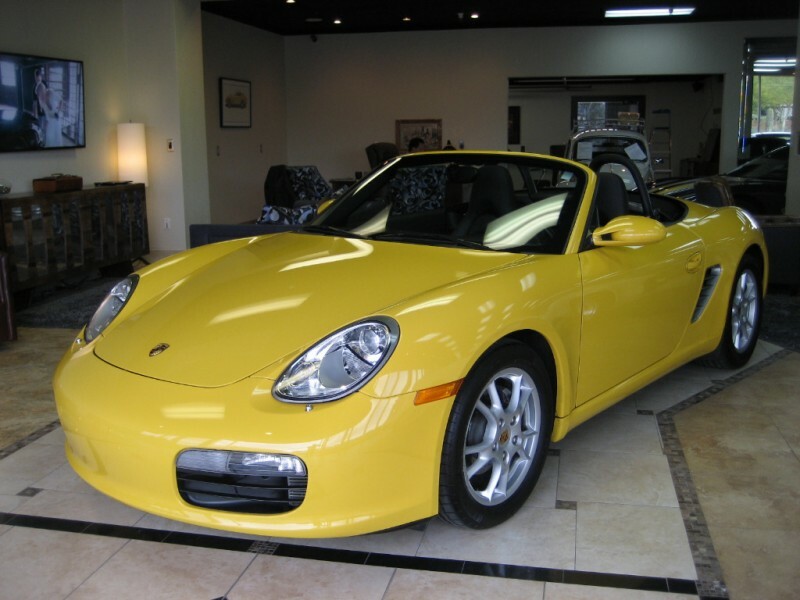 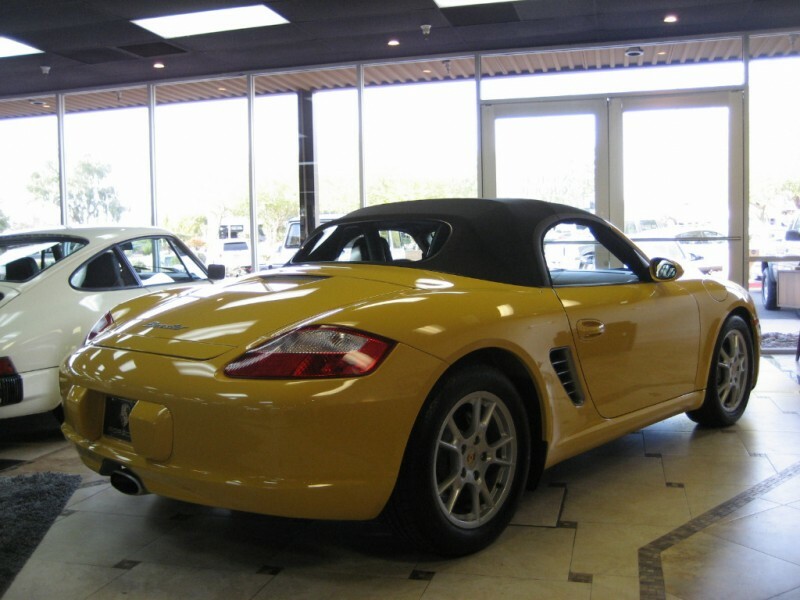 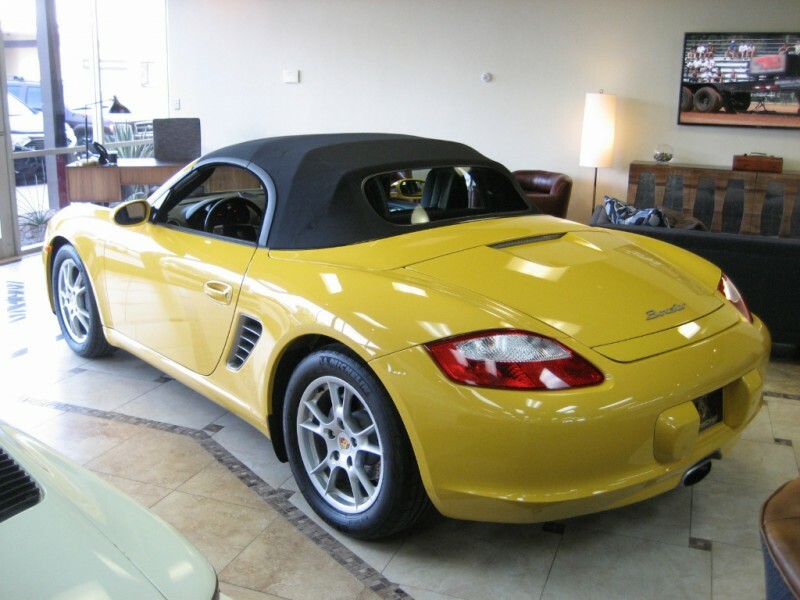 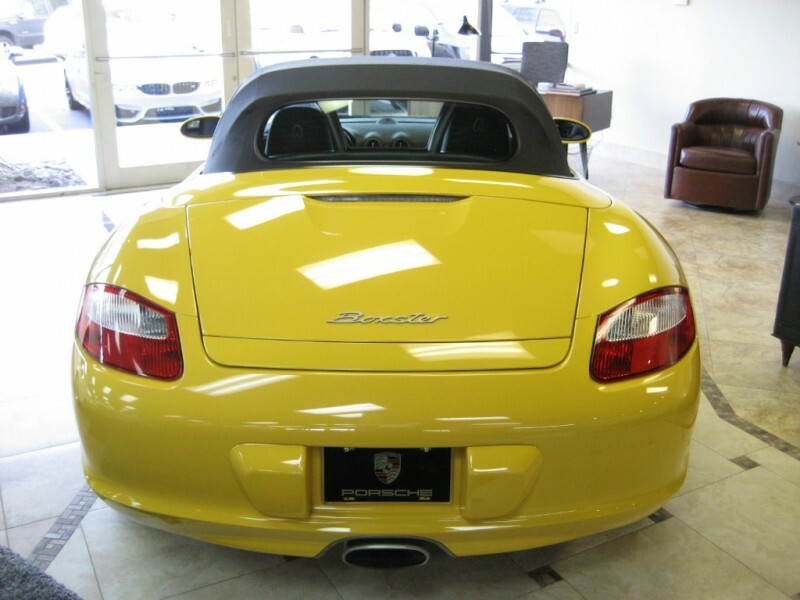 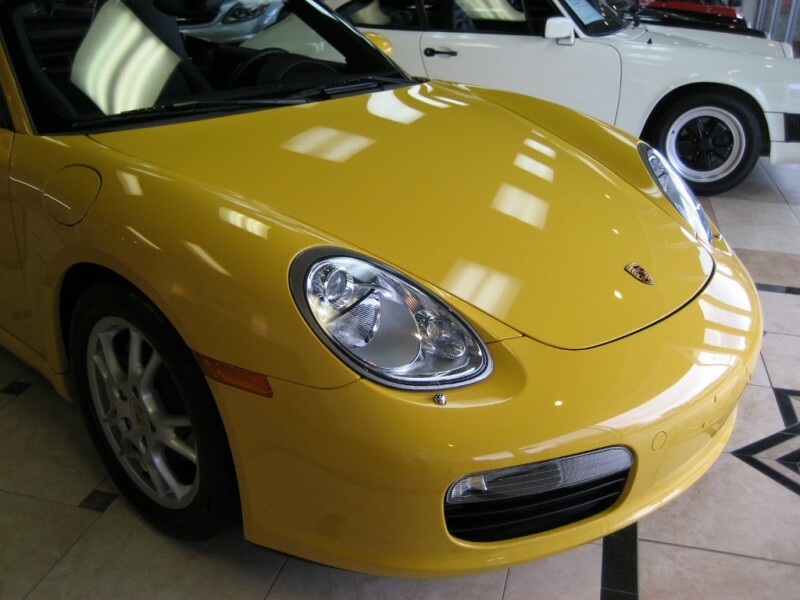 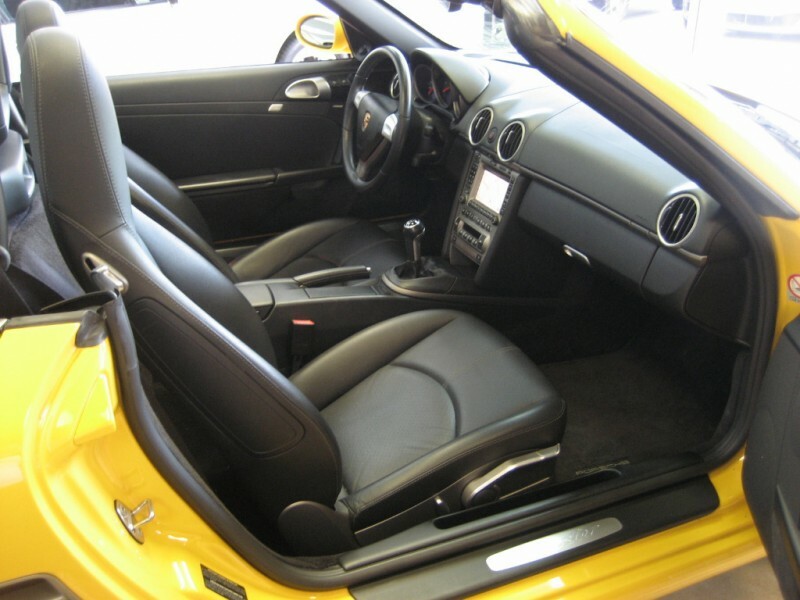 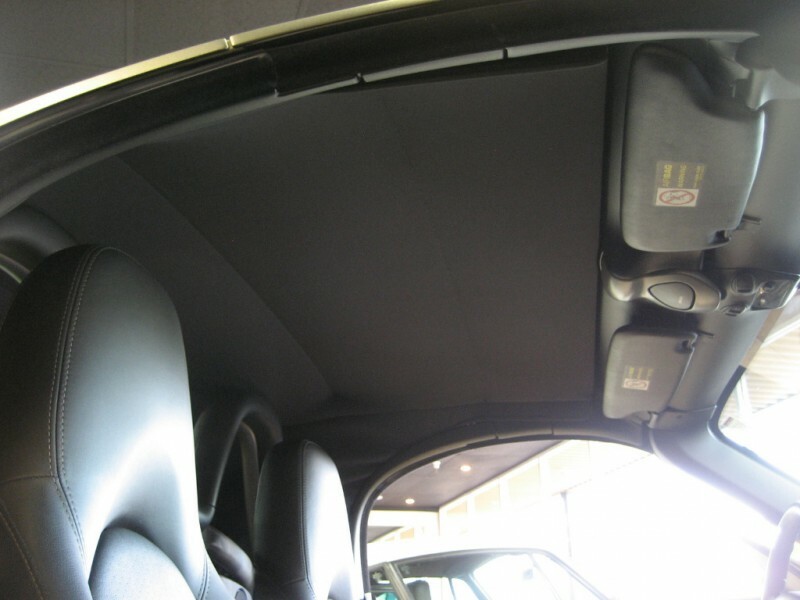 Gorgeous 2006 Porsche Boxster Roadster in Speed Yellow with Black, local trade, Carfax Certified, in stunning condition with only 23,471 miles. 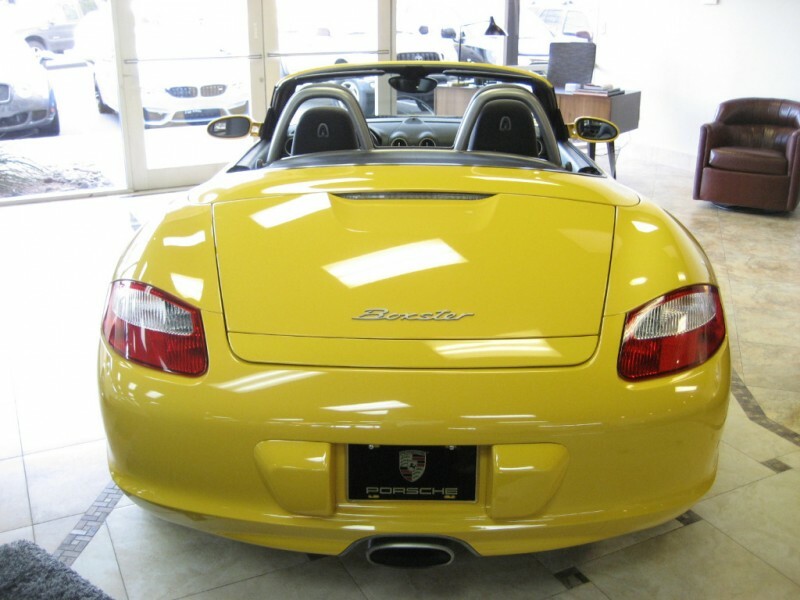 Paint, Body and Interior, all in BEAUTIFUL condition. 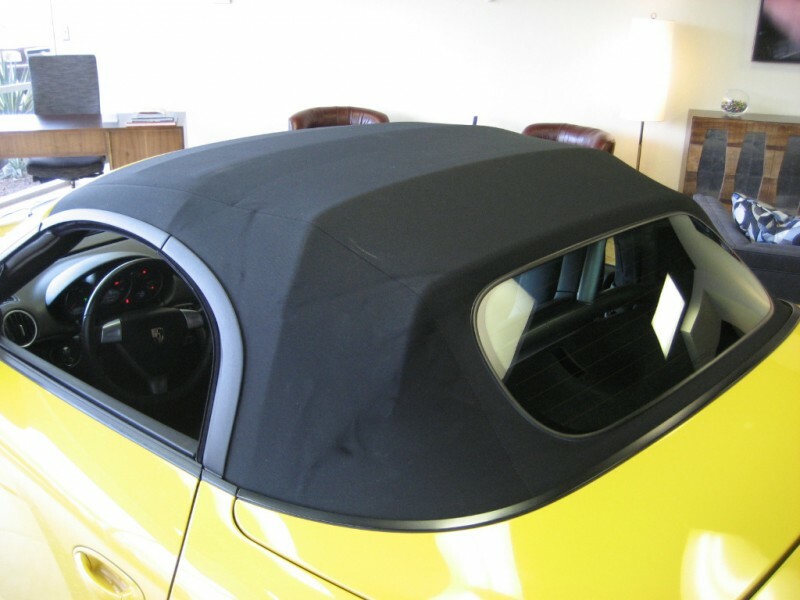 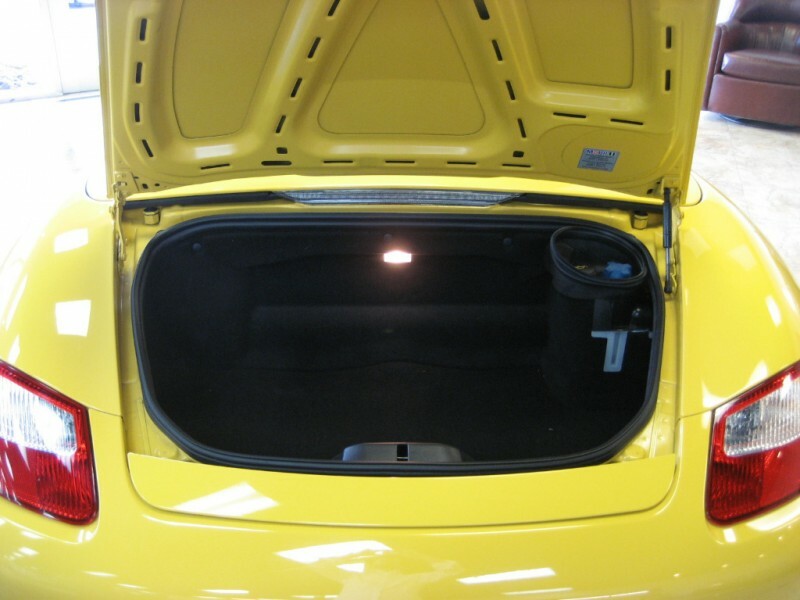 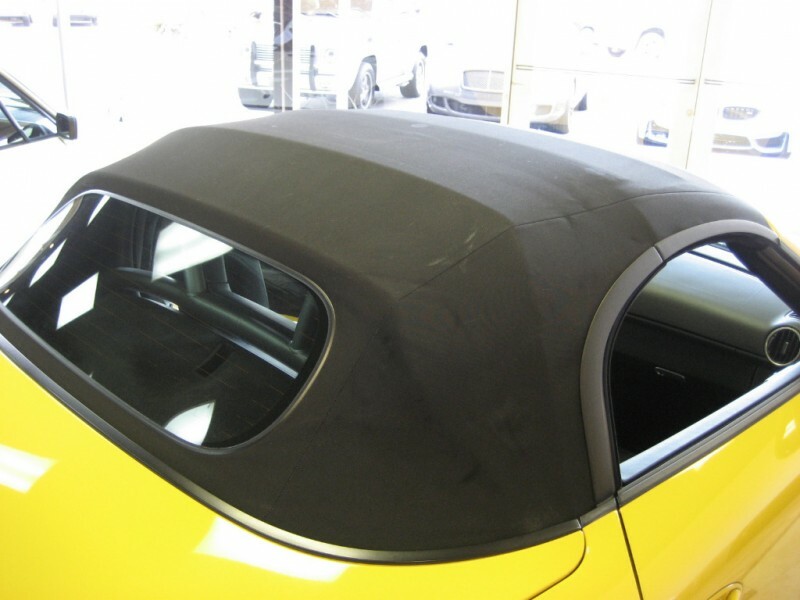 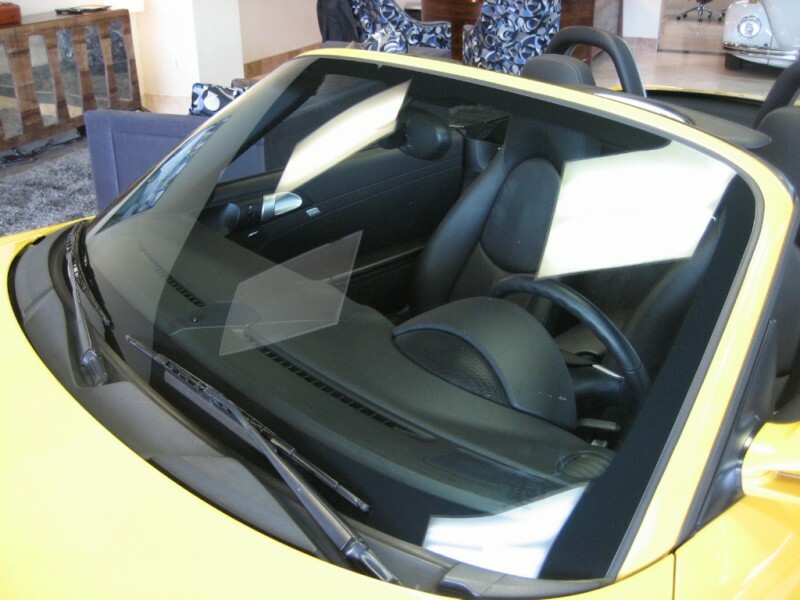 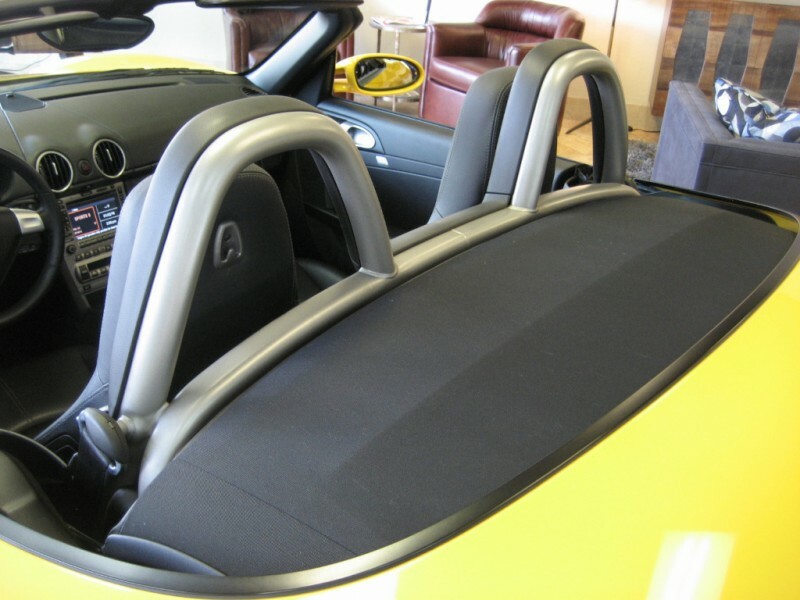 Power soft top with Glass rear Window in impeccable condition. 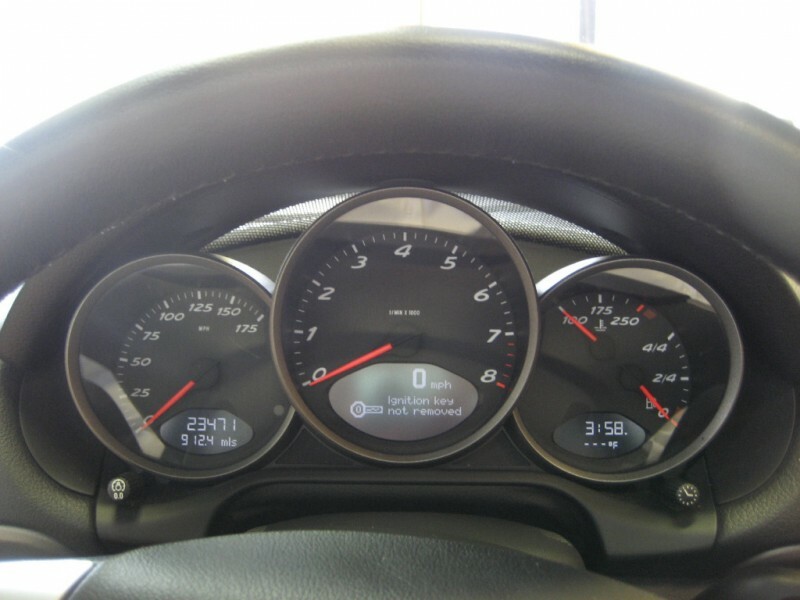 All the gear ! 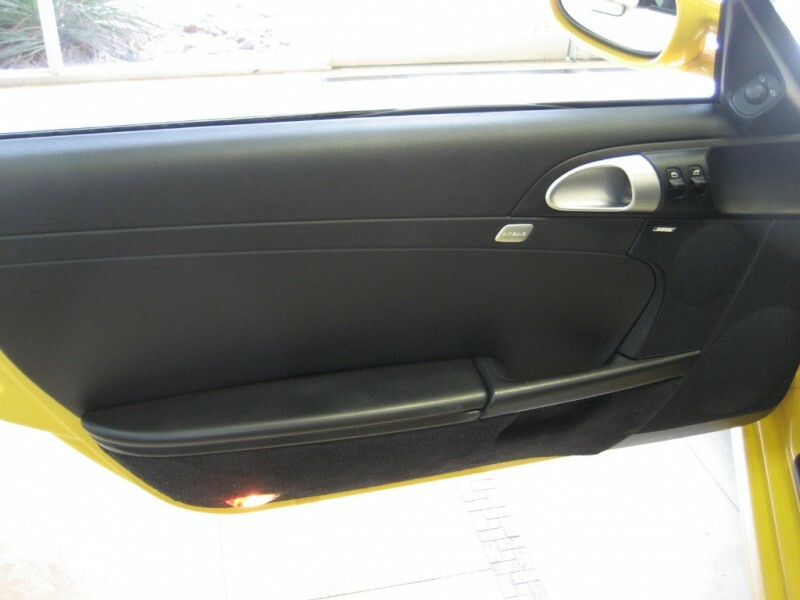 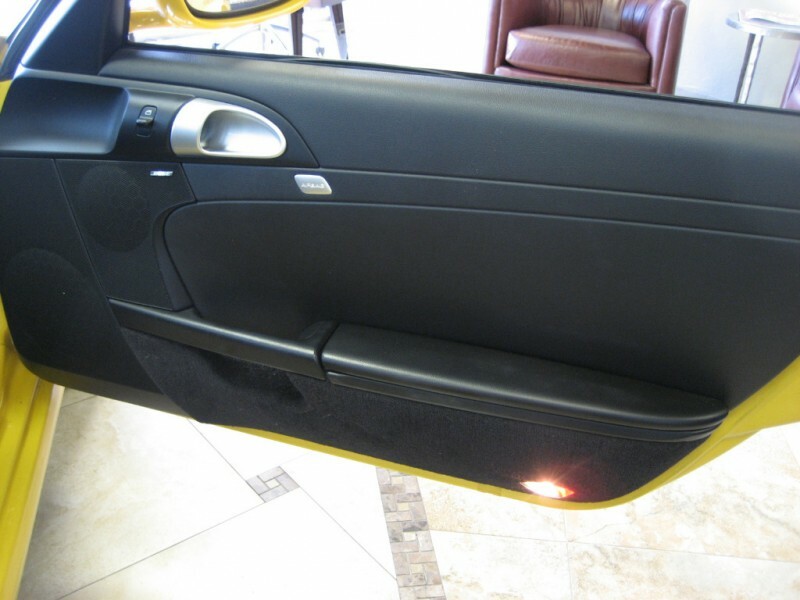 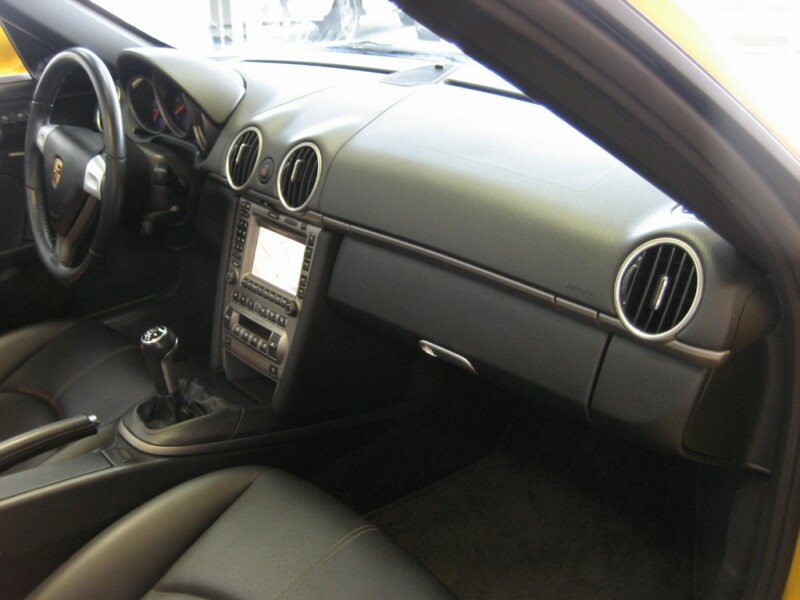 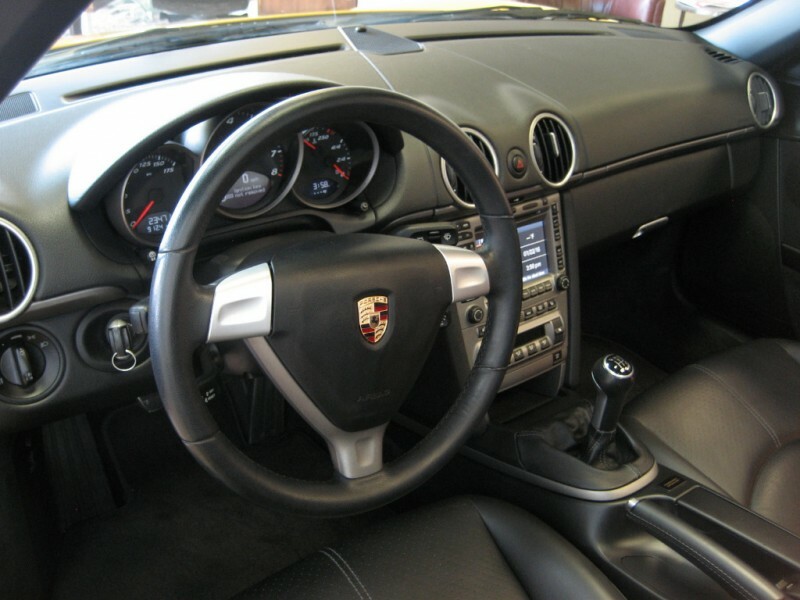 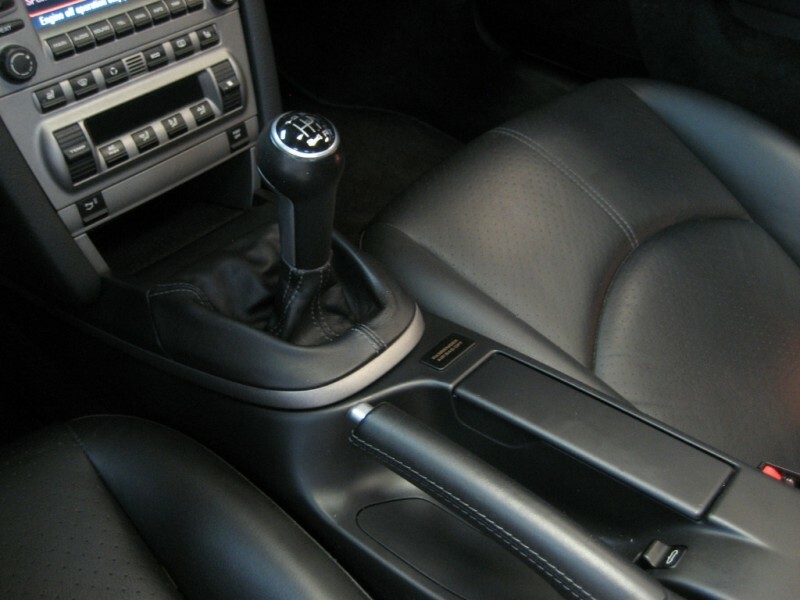 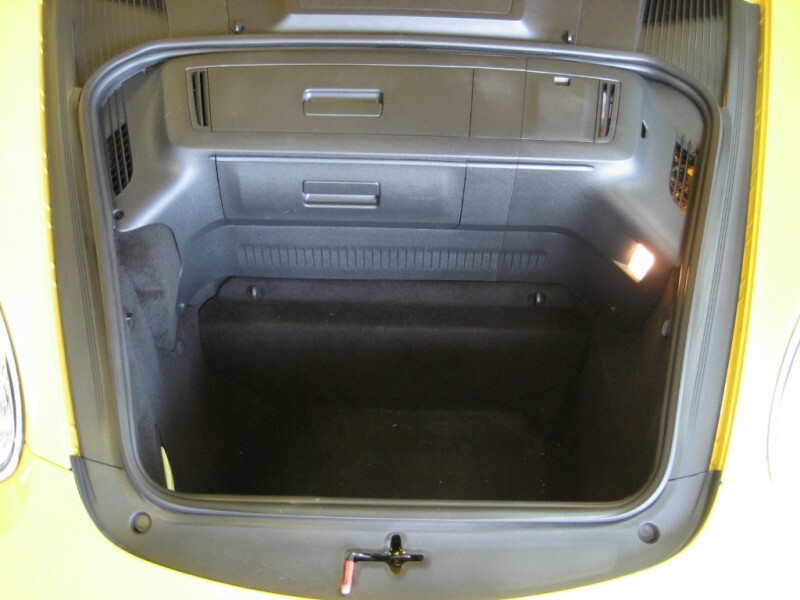 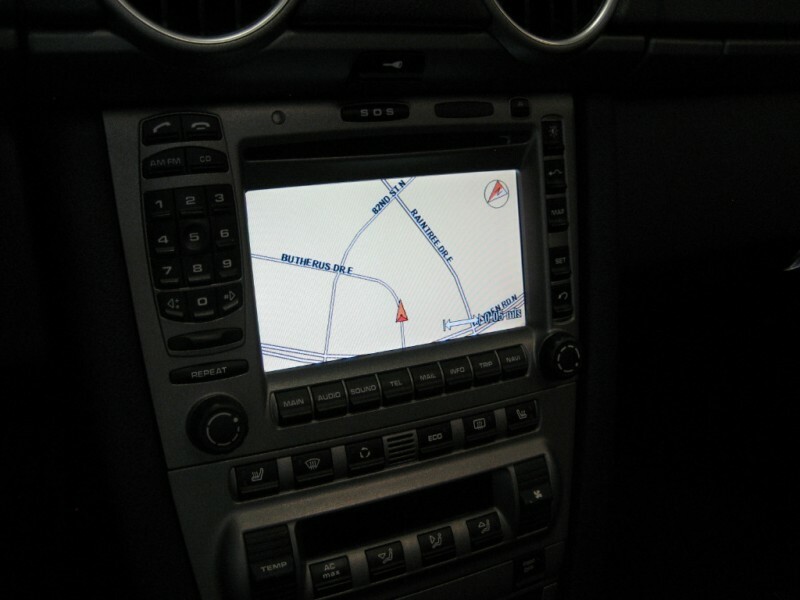 Heated Seats, Navigation, Litronics, books, manuals. 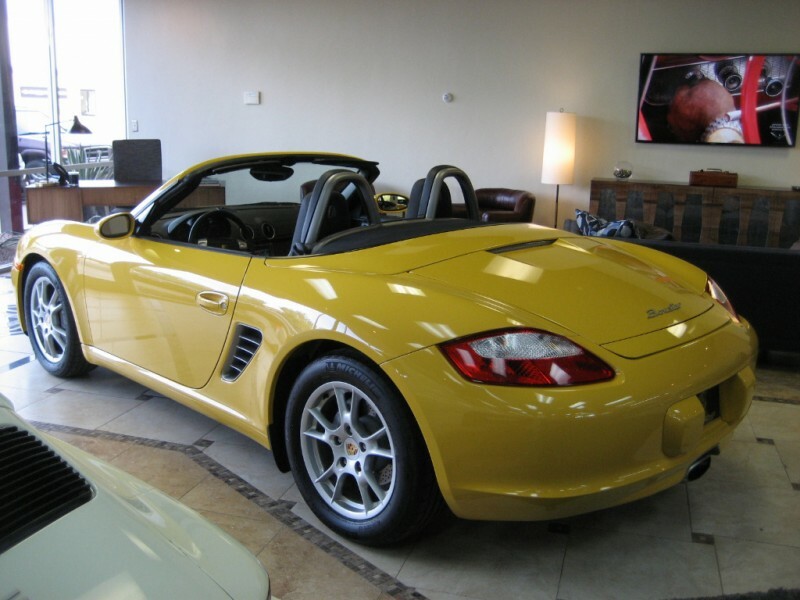 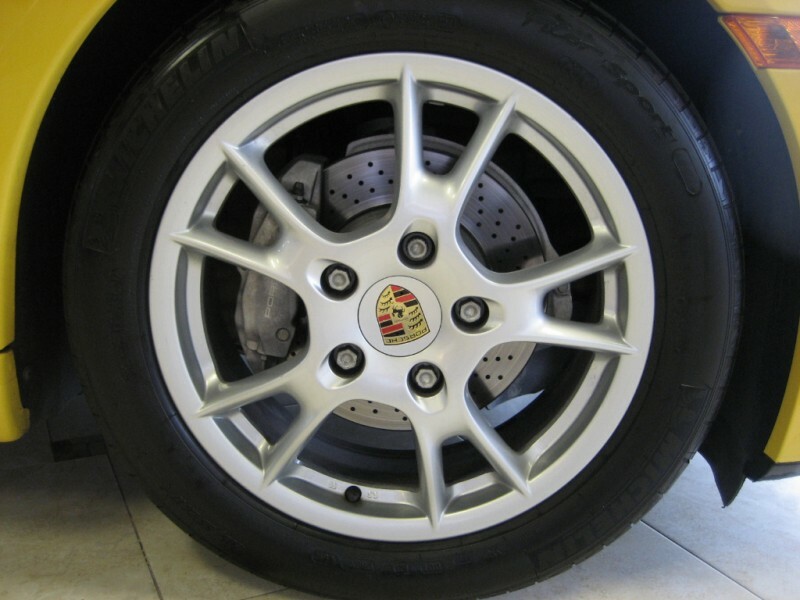 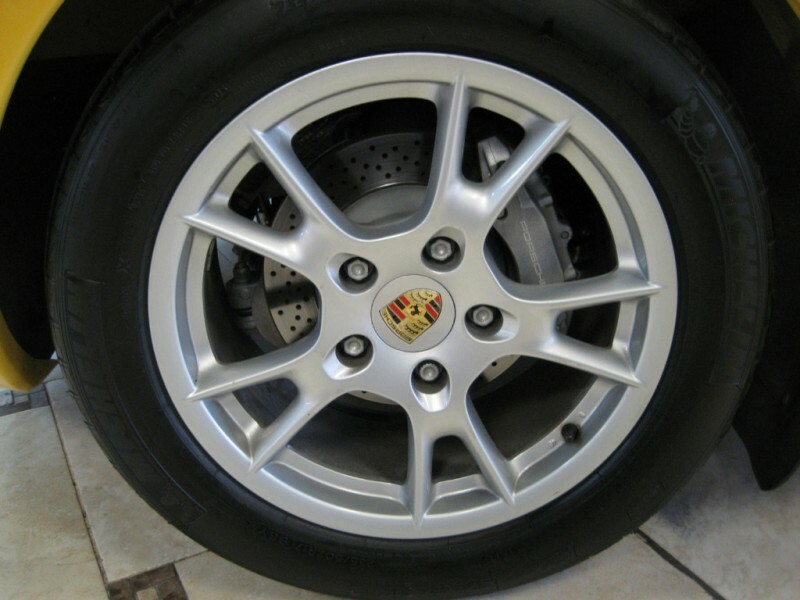 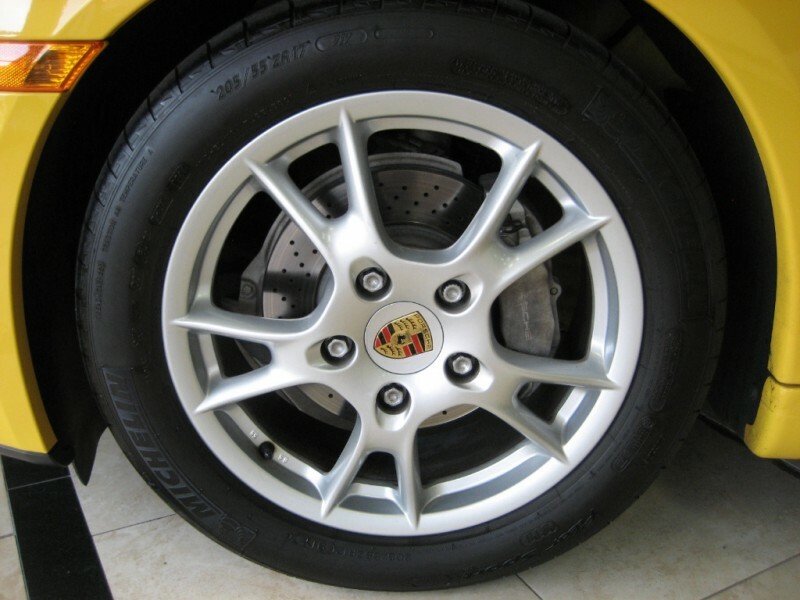 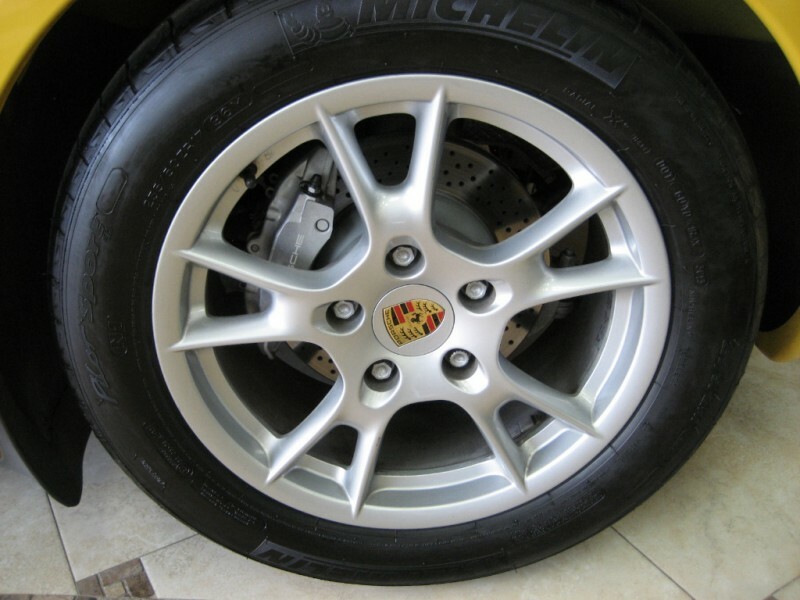 Garage kept, pampered, riding on Michelin Pilots…this is the one to own !